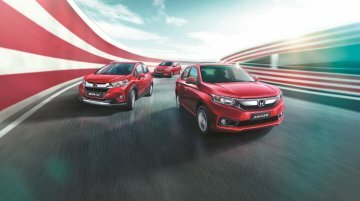 With a market share of 6.6 per cent in January 2019, Honda Cars India is currently the fourth-largest carmaker in the country. 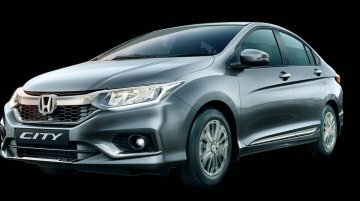 The manufacturer is presently offering some lucrative discount offers on..
Honda Cars India (HCIL) has introduced Exclusive Editions of the Jazz, Amaze and WR-V. 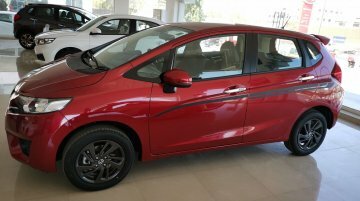 The latest limited edition variants are based on the top-spec VX trim of the three models and are available in Ra..
Update: Yash Honda dealership of Palanpur has posted live images of the Honda Jazz Exclusive edition, giving the first look at its exterior. Image gallery added at the end of the story. 6.. In spite of offering some huge year-end discounts, most passenger vehicle manufacturers have reported a marginal sales growth in December 2018. 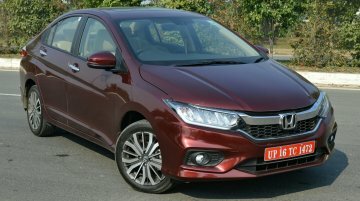 The lacklustre performance has led to a pile-up of a..
Honda Cars India is currently offering some mouth-watering discount offers on the Brio, Jazz, WR-V, BR-V, City, and CR-V. With discounts ranging up to INR 1.5 lakhs on certain products, we feel it's a..
Honda revealed a special version of the WR-V in Brazil with a max power output potential of 211 bhp. 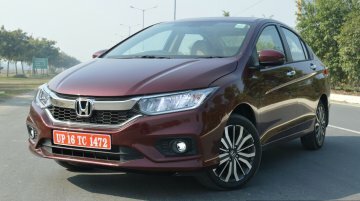 Motor1 shared images and details and as per the website, the Honda WR-V Turbo has been developed to..
Honda has launched the Honda City 20th Anniversary Edition, Honda Amaze Pride Edition and Honda WR-V Edge Edition in India. 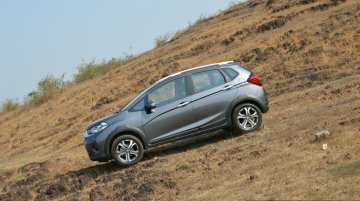 The special edition models are the first launches from the company this..
HCIL is reporting a 22% YoY sales growth for July month selling 17,085 units as opposed to 14,033 units in July '16. 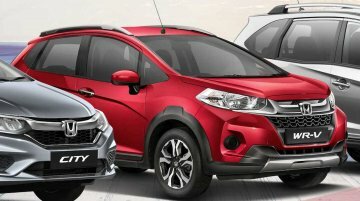 Its top selling model for the month was the Honda WR-V displacing the City from its..
Honda Cars India Limited is ramping up production of the Honda WR-V to 5,000 units per month. 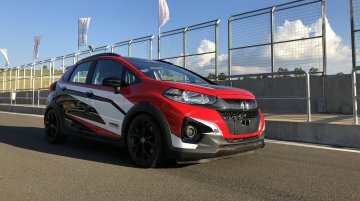 The response to the Jazz based crossover has been better than anticipated with Honda receiving around..
Was launched in mid-March. 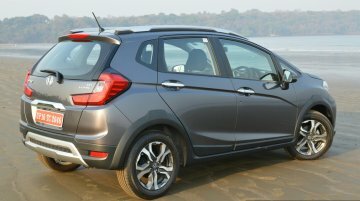 Honda Cars India Limited announced this month that it received 12,000 bookings for the Honda WR-V until April 2017. This number has risen to 16,000 units now, as per a.. 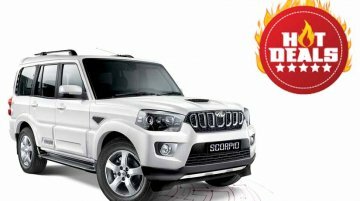 Priced from INR 7.75 lakh (ex-showroom Delhi). 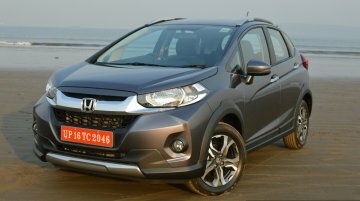 In its monthly sales report for April 2017, Honda Cars India has announced that it has received 12,000 bookings for the Honda WR-V since its launch..
Honda's new sub-4 metre crossover starts at INR 7.75 lakh. 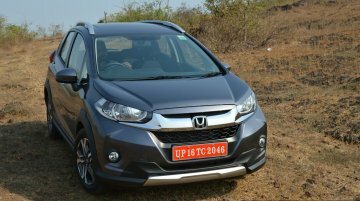 The Honda WR-V was launched in India on 16 March 2017 and has received a great initial response from the market. According to a new report..
Company registered a growth of 8.7 percent last month. 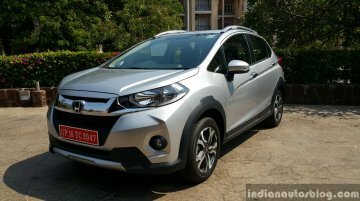 Honda Cars India has revealed in their sales update that the newest entrant to the portfolio - Honda WR-V - has registered encouraging sales.. 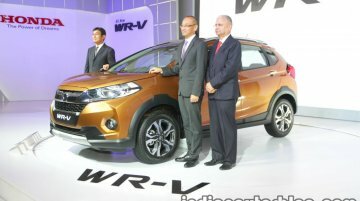 The WR-V petrol variant packs the 1.2L i-VTEC engine. 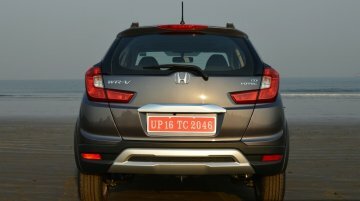 Autocar India reports that the Honda WR-V could get the Honda City's 1.5L i-VTEC petrol engine with the option of a CVT soon. Currently, the WR..
Prices start from INR 7.75 Lakhs (ex-showroom Delhi). 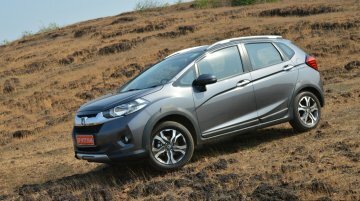 At the sidelines of the Honda WR-V launch in Bangalore, Honda Cars India, Senior VP, Jnaneswar Sen, has divulged to the media that the company ..
Not just an Honda Jazz with a pair of wellingtons. Like I said in my Maruti Ignis review, compact crossovers are the new fad in India. At the price of a sedan or a generously-spec'd hatchback,..